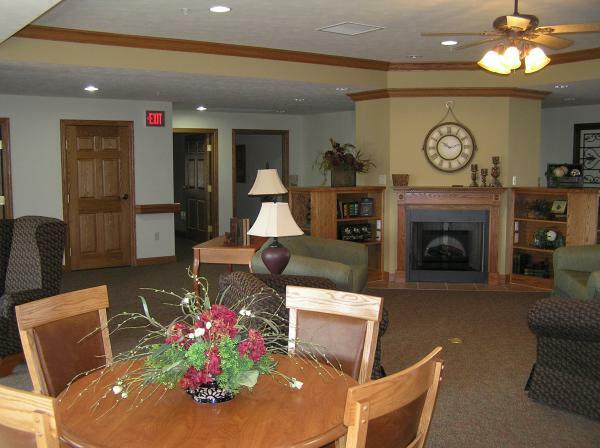 Mennonite Manor’s “Greenhouse Project” is a self-contained residence, designed like a private home, housing 10 elders, each of whom will have his or her own bedroom and full bathroom. 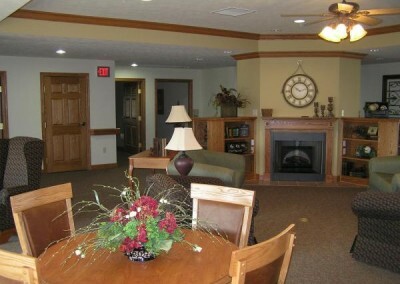 It combines the best elements of high-care, high-privacy, and assisted living with a full range of nursing care. 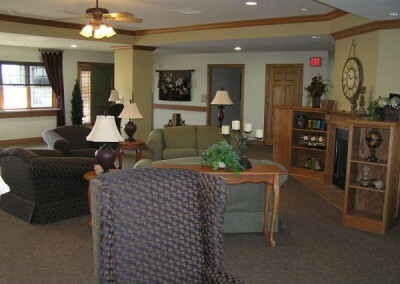 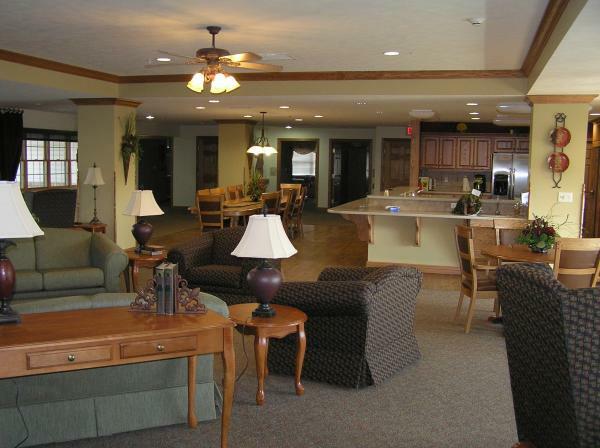 Each resident has full access to the community living area, dining area and porch/patio. 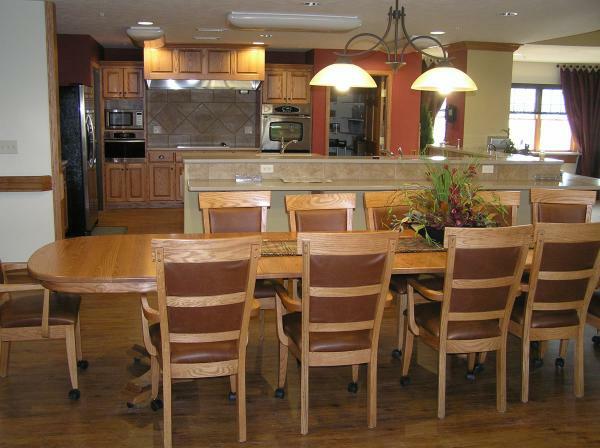 The kitchen is fully accessible (visually and physically) to the residents, and meals are shared as a group at one table to encourage a community spirit.